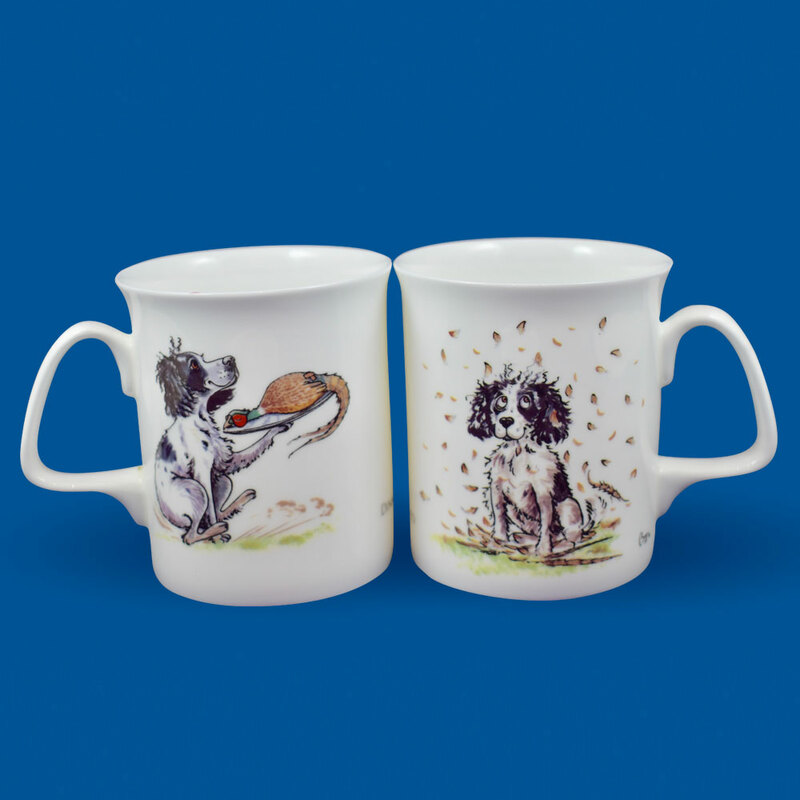 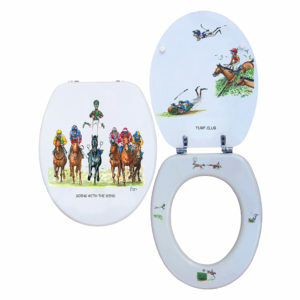 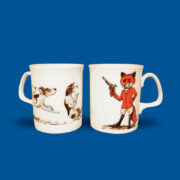 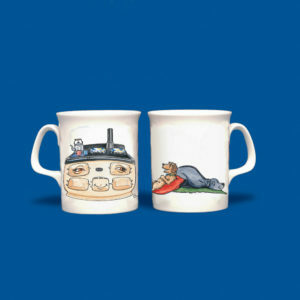 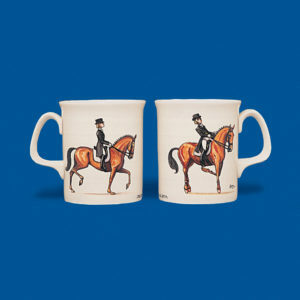 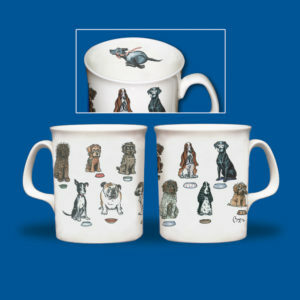 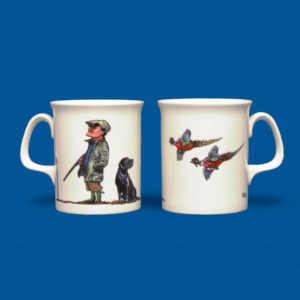 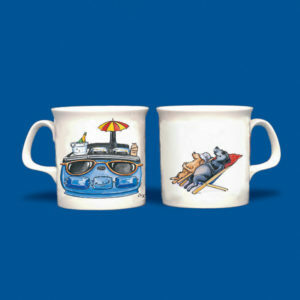 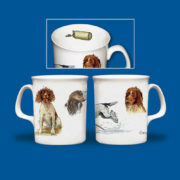 Bryn Parry best selling fine bone china mugs are made in the UK in Stoke on Trent. 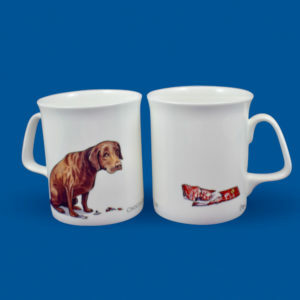 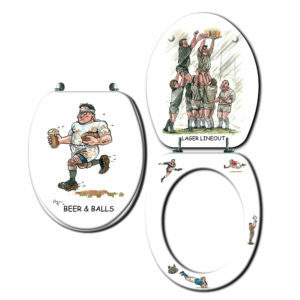 These mugs are dishwasher safe and have the capacity to hold just under half a pint of liquid. 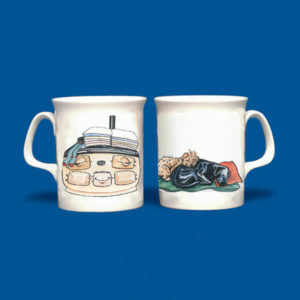 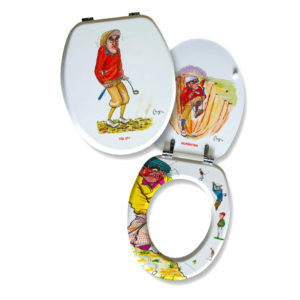 Only one mug included, both sides of the mug have been included in the image.